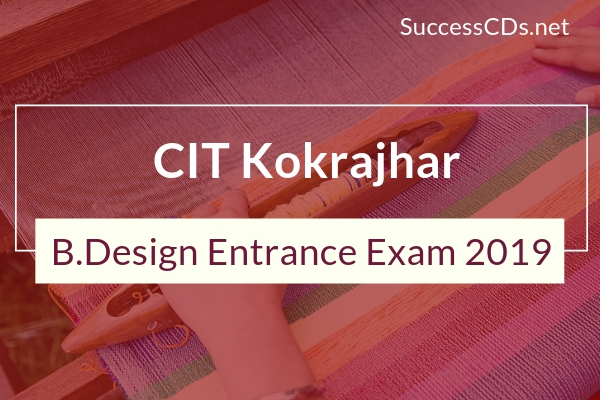 CIT Kokrajhar has started the Bachelor of Design (B. Des) Program From the year 2016 with an intake capacity of 20 seats. 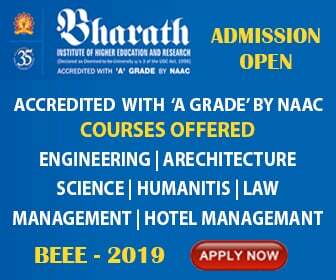 There will be no lateral entry scheme in 3rd semester as the program has a specialized course structure and one has to enter from 1st semester to complete the program. Direct Entry: Candidates must not be above 21 years, or below 17 years of age as on 01st August 2018. The upper age limit is relaxed to 3 years for Schedule Caste and Scheduled Tribe Candidates. 20% from North-East region excluding BTAD. Selection will be based on merit separately for all regions and reservation categories. Candidates who fail to furnish the proofs for their claims in respect of reservation of seats pertaining to region and category shall not be considered.